APR Stage II software is required to run any upgraded Pulley configuration and is sold separately. Stage II is no longer included with the pulley purchase. You only need to purchase Stage II once. 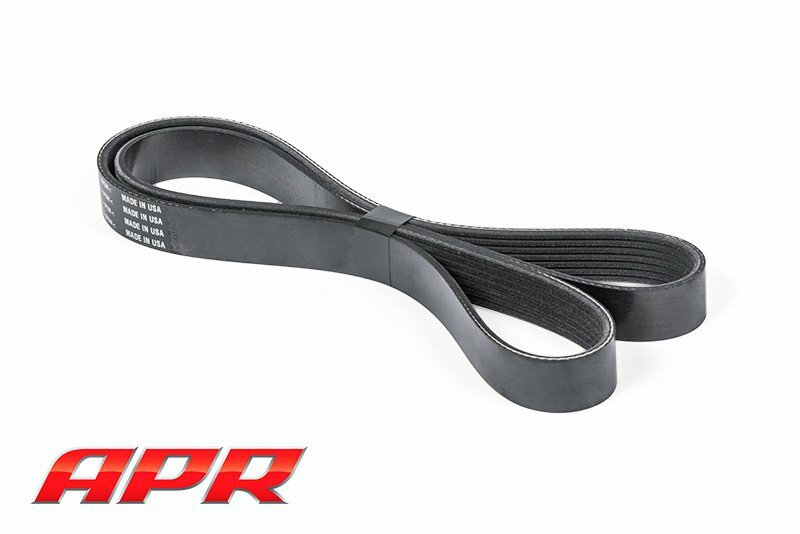 If you're already Stage II from owning an APR Supercharger Drive Pulley, you don't need to purchase Stage II again.